Our easy to find Monroe location is located just off Interstate 20 almost precisely halfway between Shreveport and Jackson. At our location, known for its friendliness and top-notch service, you’ll immediately see why Louisiana Cat has been the preferred choice for compact, general and heavy construction equipment near you for well over 80 years. 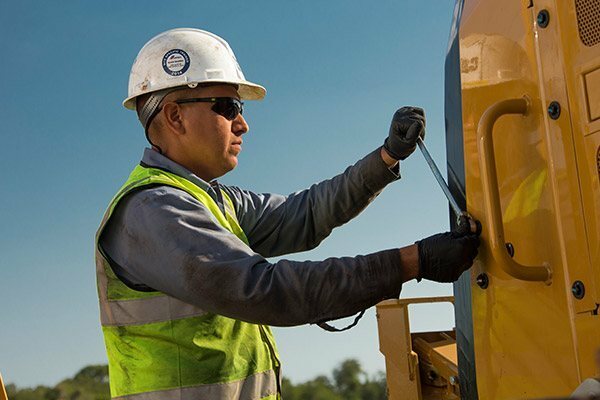 Whether its sales, rentals, service or parts, our knowledge and selection of the Caterpillar® line of products is unmatched. In addition, since our state has such diverse power needs, from the oil and gas industry to public works, we’re highly experienced in supplying power solutions and generators to a variety of industrial applications including pumping stations, water treatment plants and hospitals. When you can’t afford to lose power, you can trust us to have the power solution you need, or we’ll find it for you through one of our near 30 statewide locations. Cat machines are all about quality and reliability. 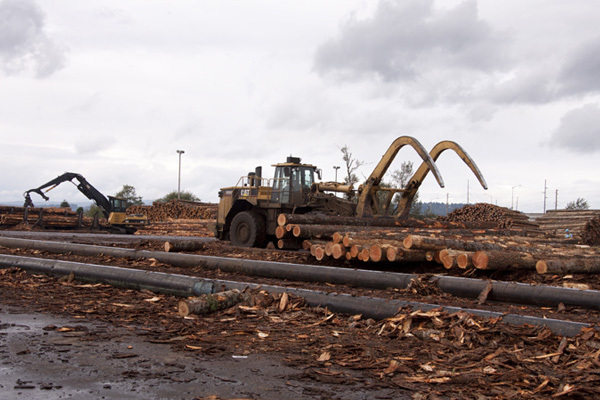 At our Monroe dealership, you’ll find some of the most robust construction equipment in the industry. Our wide selection of Caterpillar equipment features everything from popular models to specialized machines. Plus, on the rare occasion you don’t find what you’re looking for, we’ll do everything in our power to find it for you through our extensive Louisiana Cat network of dealers near you. Product health: Using advanced telematics, fluid analysis inspections and repair history, our product health centers help spot potential issues with your equipment and alert you before they happen. Emergency service: If an emergency is necessary, we’re there for you 24/7. Just give us a call and our factory-trained technicians and fully-equipped field service trucks will come to you. Parts and support: Whether you’re looking for an answer to a question or a part to be shipped, you don’t need to wait. Our customer service staff is up to date on every one of our products and can help with all your questions and concerns. What’s more, we ship more than 96 percent of parts on the same day they’re ordered from us! Louisiana Cat’s Monroe location is here to help you. Simply contact us or drop by to meet our team of hardworking people just like yourself. Stop by today to see why our rental services have been rated 4 out of 5 based on 1 review on Google!